A former works minister, Tony Anenih, is dead, Premium Times reports. His death was confirmed by multiple sources including his son who said the family would release a statement later tonight. 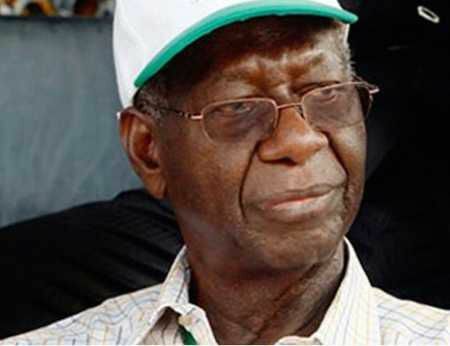 Mr Anenih, 85, died on Sunday evening at an Abuja hospital where he was receiving treatment for an undisclosed ailment. Born in Edo State, Mr Anenih was one of the most influential politicians of his era. He was nicknamed ‘Mr Fix It’ for his ability to manipulate the electoral process.